If you’re a recruiter, it can seem like new ways to find drivers spring up every time you get online. The advent of technology has made options for both drivers and carriers abundant, but that also means it’s harder than ever to figure out which advertising platforms are best for your business and its needs. Job boards remain a popular option, offering all manner of customization in pay structure, skill filtering, and more. But a job board is only as good as the leads it gets you – floods of applications from unqualified candidates just gives you a big mess to wade through. Selecting where you’re putting your advertising budget and how you’re using those boards once you subscribe is key to drawing in the kind of candidates you need. Choosing the right job board can be a daunting process, which is why we want to pass along what we’ve learned from seasoned recruiters. 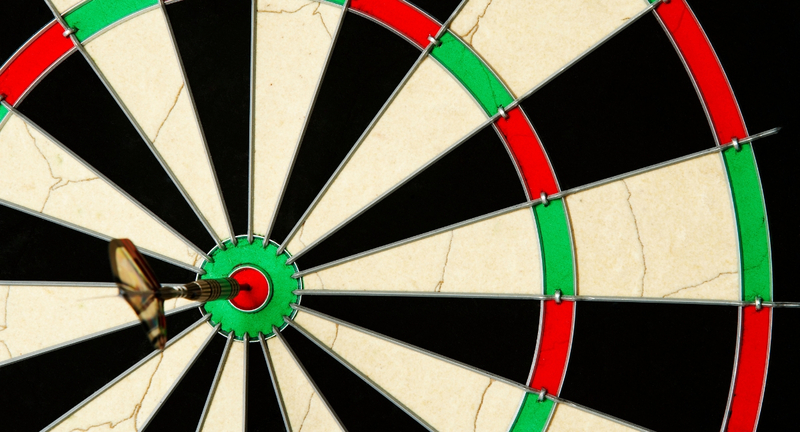 Read on to discover our top tips for keeping your employee search on target! Before subscribing to a promising-sounding board, it’s important to dedicate some time to ensuring it can do what it promises. Make sure the job board you choose is reputable and that it reaches drivers that are actually qualified for your open positions such as company drivers, owner-operators, regional drivers, over-the-road drivers, or local drivers. Take a look at what the board looks like from a driver’s perspective and whether your posting looks appealing to a candidate. Finally, research whether a board offers specials or discounts for new clients so you can try it out to see if it works before dropping a large chunk of money on it. Once you find a driver job board that meets your needs, you’ll want to build a profile that includes information about your company. Be sure to include your requirements, but don’t overlook the importance of attracting drivers to your company. Because of the current driver shortage, drivers are inundated with job offers promising bonuses and attractive incentives. Describe what stands out about your company and how you keep drivers happy. Many companies don’t realize they can create filters for each job board. While each job board is different, you can set filters to limit which types of drivers can apply to your company to ensure you only get the leads you want. For example, if you aren’t hiring in a certain state or you only want over-the-road drivers, adding a filter will save time later when it’s time to contact your leads. Do you need drivers for multiple companies? If so, we strongly suggest that you diversify and use multiple job boards. If you buy a subscription on the same job board for each company, you’ll often get the exact same lead sent to each company, which also means you’ll pay for that lead more than once. A diversity of boards can bring – you guessed it – a diversity of leads. We hope these tips help you score big on hiring. We know navigating driver job boards is tough, which is why we created Job Store to aggregate many of your favorite job boards in one place where posting has never been easier. Contact us to see a demo of Job Store!